You have to fill a form here. After this process, you will be given a call through SMS or SMS. After the registration process is complete, you will be asked the questions through TV. After this KBC team will send confirmation message to Shortlisted Candidates. After this the audition will be taken, for that you have to give a video test. After passing it, you will get a chance to participate in the tenth season of KBC. If you do not cross the process, then Reliance Jio users can play KBC with the help of KBC Play Along through the Live Chat app. In this app you will need to enter the name, date of birth and your photo. 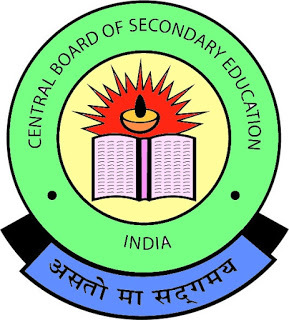 According to News18, 28.24 lakh students had registered to appear for the CBSE board exams, out of which 11.86 lakh students appeared for class 12th board exams. There were 6,90,407 male candidates and 4,95,899 female candidates for the class 12th exams that were conducted across 4,138 centres. This paper is exam paper useful. Please download the GSRTC CONDUCTOR MODEL paper because this file is use your feature post and practice of all governmane and private job.We provide information about new job like goverment sector and private sector we also destribute the job related and post vise material like gujarati grammar english grammar history of gujarat history of india maths reasoning science computer gujarati literature indian literature gujarat geography indian geography current affairs . Gujarat Secondary and Higher Education Board (GSEB) is the main authority to regulate and control the 10th & 12th examination in the state of Gujarat. The board was founded on 1st May 1960. 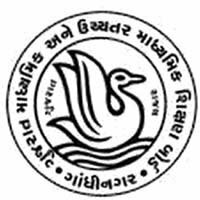 The headquarter of Gujarat Board is located in Gandhi Nagar, Gujarat. The GSEB board is responsible to organize and declare the result for matric & intermediate exams. 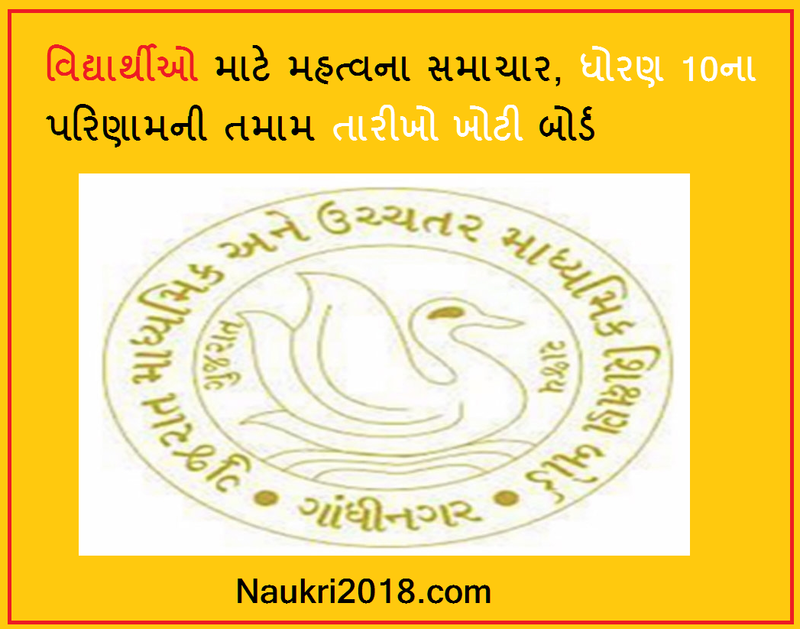 Students can get here the complete information about Gujarat Board 10th result 2018. For the unemployed youth, there is a good chance of getting a job by intermediate in the Indian Agricultural Research Conference (ICAR). ICAR has recruited recruitment for Young Professional-1, Senior Research Fellow, Young Professional-2 and Research Associate. Candidates up to 45 years can apply for this position. How to Apply: Download the designated form of the application form from the candidate's website and fill it after filling it and submit it on the date decided on for the interview. 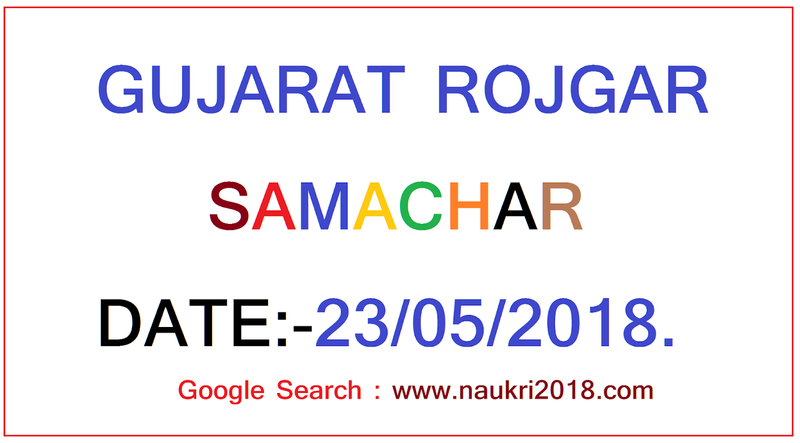 GUJARAT ROJGAR SAMACHAR DOWNLOAD DATE:-23/05/2018. 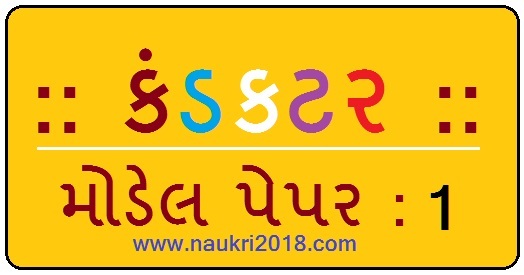 In this page, you can view or download Gujarat Rozgaar Samachar's latest issue as well as all previous issues. 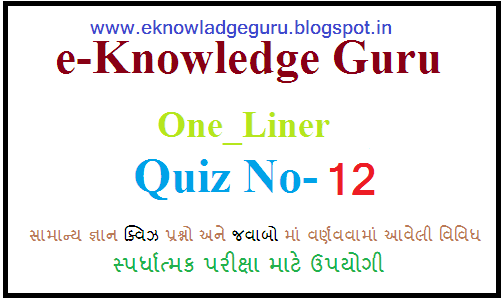 You can also view online or download Rozgaar samachar quiz, which are important for competitive exams in Gujarat (state level). 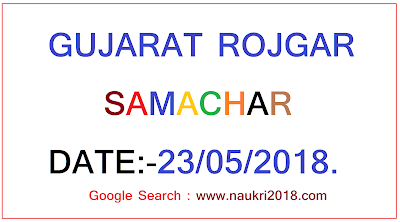 You are here for Gujarat Rojgar Samachar information from Gujarat govt.This Rojgar Samachar published weekly.Check out weekly information for Gujarat Rojgar Samachar Page..
Gandhinagar: The Board Has Clarified The Dates Of The Result Of Standard 10 On Social Media Being Viral. 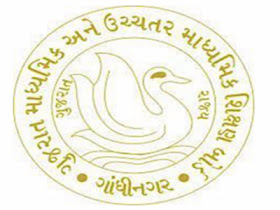 Gandhinagar: The Board Has Clarified The Dates Of The Result Of Standard 10 On Social Media Being Viral.Gandhinagar: The board has clarified the dates of the result of standard 10 on social media being viral. The board has clarified that no date has been declared by the Board. 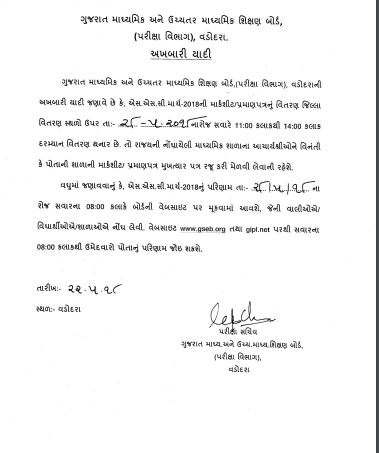 May 23 will meet the examinations committee. The meeting will be announced after the meeting. The marksheet is going after five types of process. 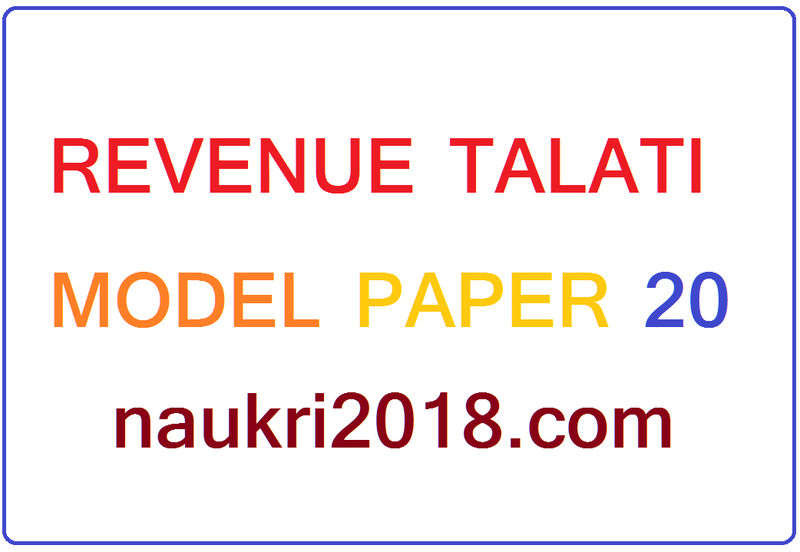 The date is declared after the marksheet is ready. The date is declared three days before the result. And on the dates of the results, parents are not allowed to be misconstrued. It is noteworthy that news has emerged in social media that the results of the standard 10 will be announced on June 2. And the result can be declared between the dates of 28 to 31. There were also news flows. 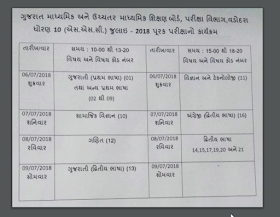 But the Gujarat Secondary Education Board has clarified that all these dates are false. No date has been scheduled yet. The examination committee will be held on May 23. The examination date will then be determined. Thus, no date has been fixed on the result of standard 10. 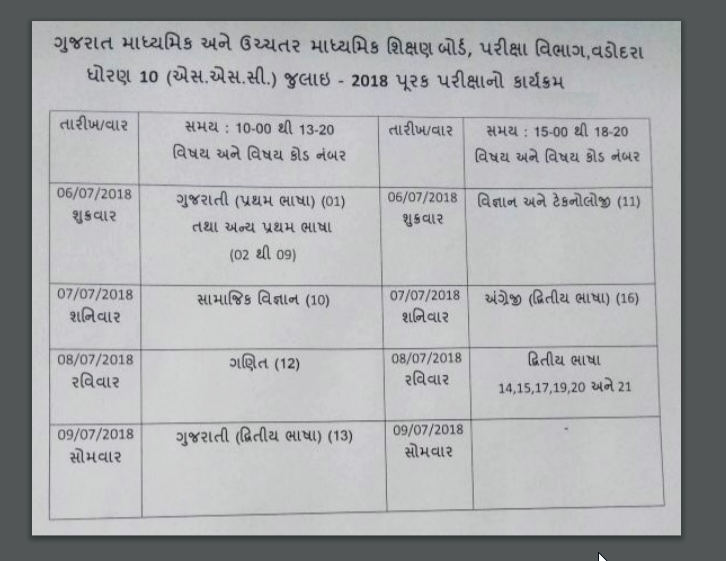 Gujarat Secondary and Higher Education Board (GSEB)is the main authority to regulate and control the 10th & 12th examination in the state of Gujarat. The board was founded on 1st May 1960. 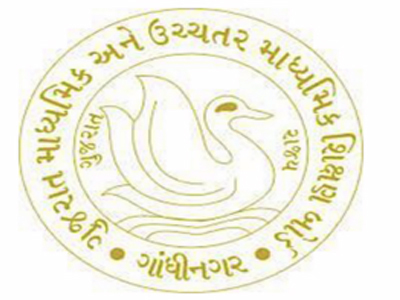 The headquarter of Gujarat Board is located in Gandhi Nagar, Gujarat. The GSEBboard is responsible to organize and declare the result for matric & intermediate exams. 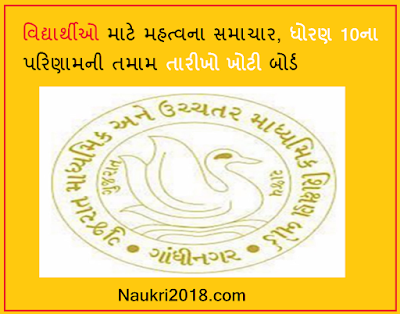 Students can get here the complete information about Gujarat Board 10th result 2018.